Better Lawns and Landscaping is a full service company in Murfreesboro Tennessee specializing in residential. All of our customers are handled with the same professionalism and expertise. Projects are carried out with the utmost care and attention to detail. 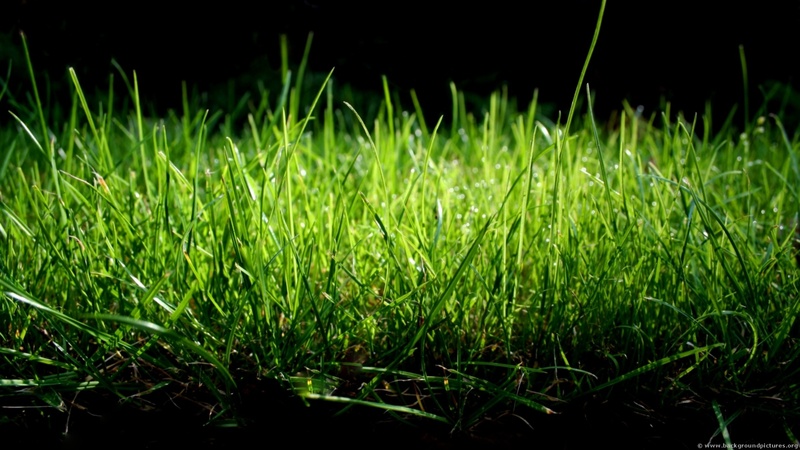 Let us make your lawn the ‘talk of the town!' We offer a variety of services. See below for a pre-view of what we offer. Feel free to browse our site for more detailed descriptions of our professional services. The "Better" choice for your Lawn & Landscape!